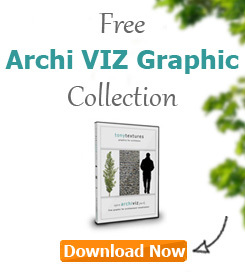 Ok primarily we present you here free downloads and tutorials about architecture visualization, but this time we have something different for you! If you like architecture model making and a creative task for your after-work hours this collection of paper craft models from “Creative Park” might be a good fit! 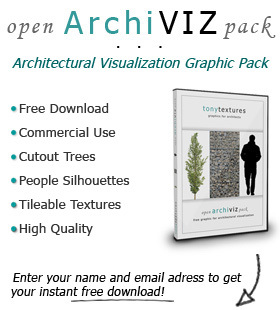 Did you work on a architecture visualization project which might be interesting for our readership? Good news: We are constantly looking for projects that can be published on tonytextures.com! For us it is important to show all the different approaches to architecture visualization – so it is not key to present the “perfect project” but rather to present simply “your project”, as it is always intersting to see different workflows. We are looking for smaller project as well, like university projects, conceptual studies or a simple step-by-step guide of your workflow when it comes to a specific problem. It does not matter as well if it is for beginners or advanced user.